From a young age, my son was very interested in numbers. By a year and half, he started to properly identify different figures. I always say it was the influence of Sesame Street, which was the only show he watched until he was almost four years old. That, and we lived in an apartment building when he was young, where he enjoyed finding and pressing the floor numbers in the elevator. On the total opposite end of the spectrum is my daughter. Her interests lie in colouring and playing house with dolls and she does not want anything to do with the symbols. While I am not concerned, as I know she will eventually learn to identify her numbers, I have started to introduce different games and activities that encourage distinguishing them without having her really realizing it. 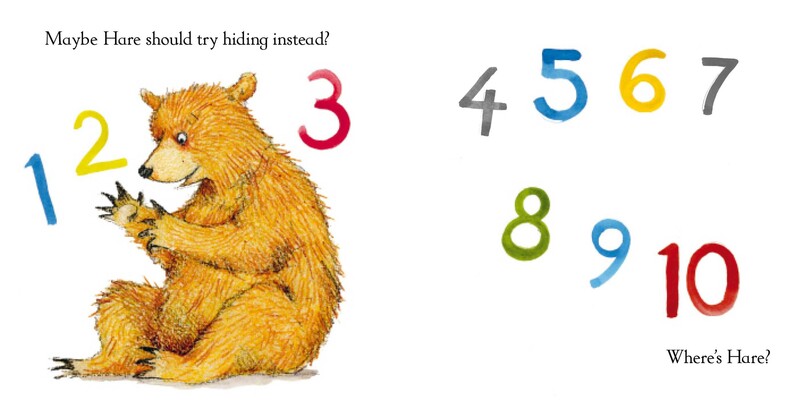 Additionally, on our weekly trips to the library, I have been selecting books that encourage number sense and counting through their stories. We are extremely lucky that such books are easily identified in the library’s collections. 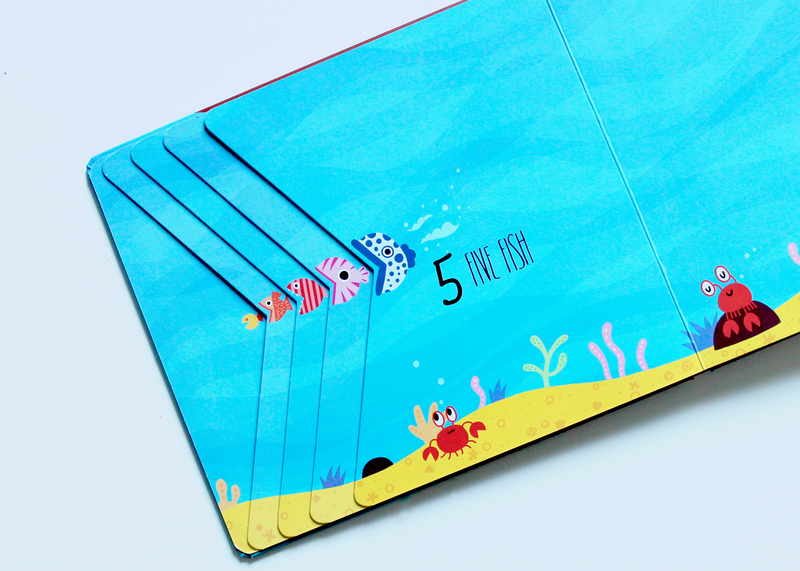 The library places a special “123” sticker to the spine of each kids story that includes references to numbers. Because we have found some really good ones of late, I thought I would share the titles with my readers. 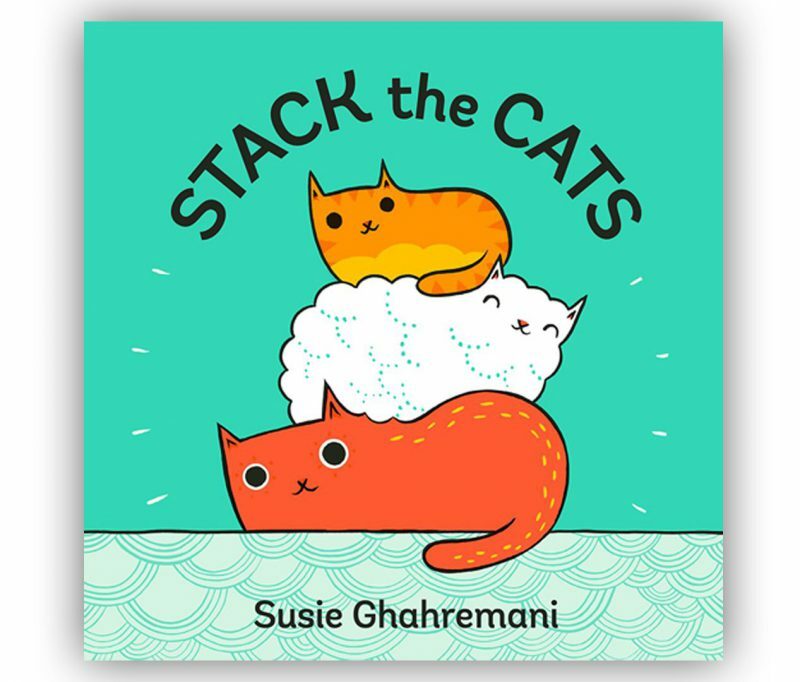 This recent release from author Susie Ghahremani, is an adorable book that has readers seeing cats in various formations. 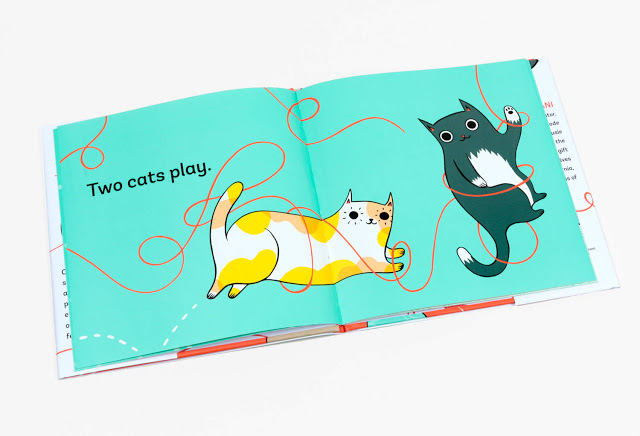 Stack the Cats, is a charming story that encourages counting both forward and backwards and grouping the creatures into different formations and patterns. While the last listing was all about the fury felines, this book is all about the dogs! 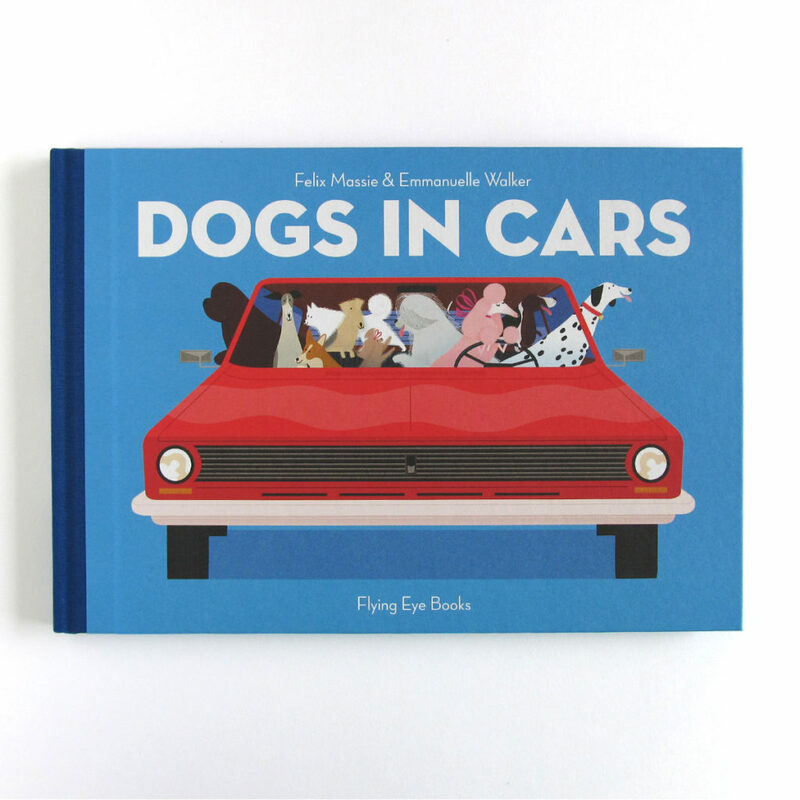 In Dogs in Cars by Felix Massie and Emmanuelle Walker, several quirky canines are shown moving about town in their very own dogmobiles. 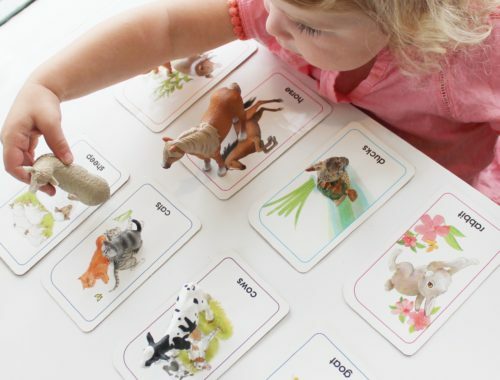 Young readers can count all the way to one hundred with the various breeds showcased. 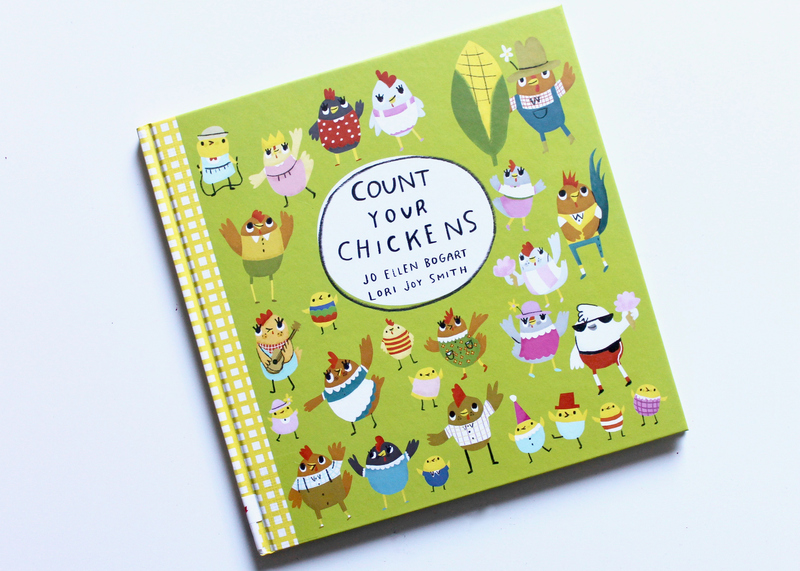 Count Your Chickens may just be our favorite new release from the past year. This delightful story created by Jo Ellen Bogart and Lori Joy Smith, introduces a family of chickens headed to the local county fair. 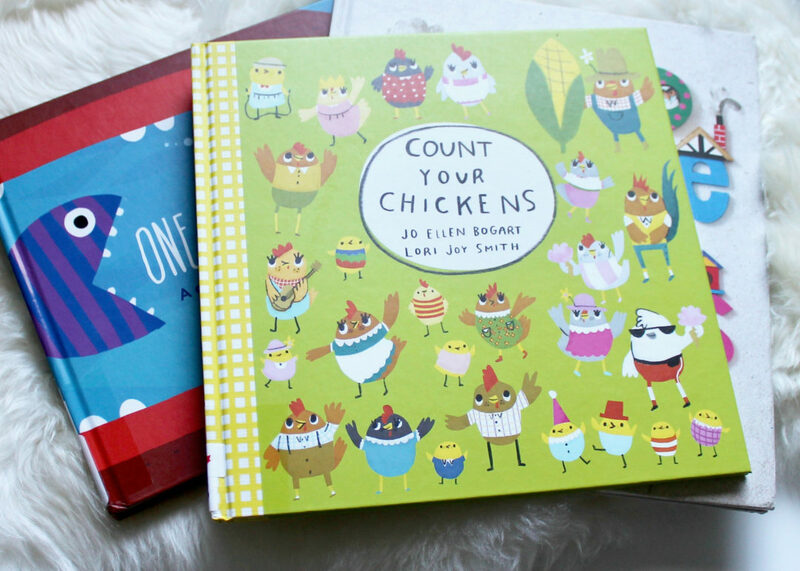 Children can follow along by counting, not only the chickens, but other sweet animals in the book. 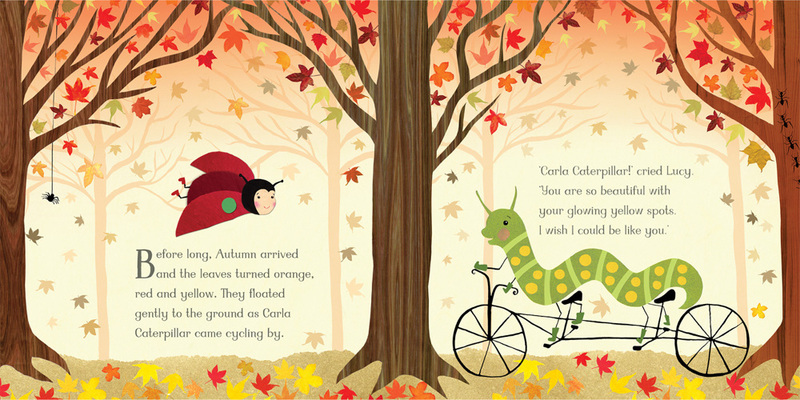 The illustrations in this book just make you smile and are sure to encourage learners to read it over again and again. 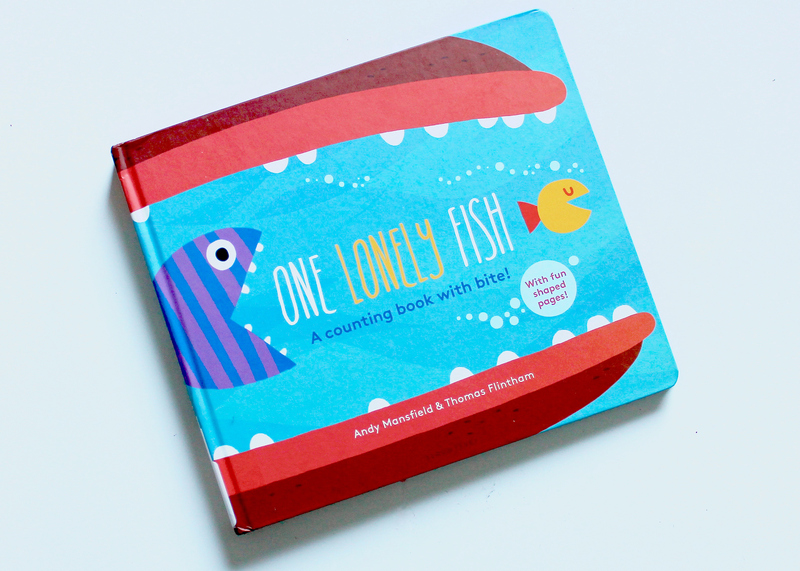 One Lonely Fish, by Thomas Flintham, with its attractive drawing and die-cuts is sure to appeal to your preschooler. Follow along as one fish gulps up the one ahead, before a very large character shows up at the end. 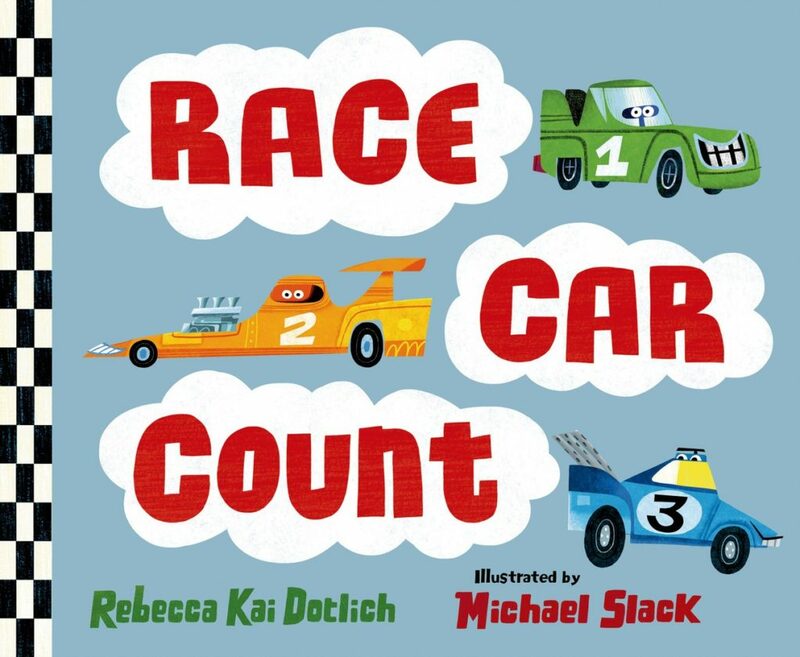 For the transportation fans, Race Car Count, is the perfect read. With lines such as “Race car 1 honks look at me! 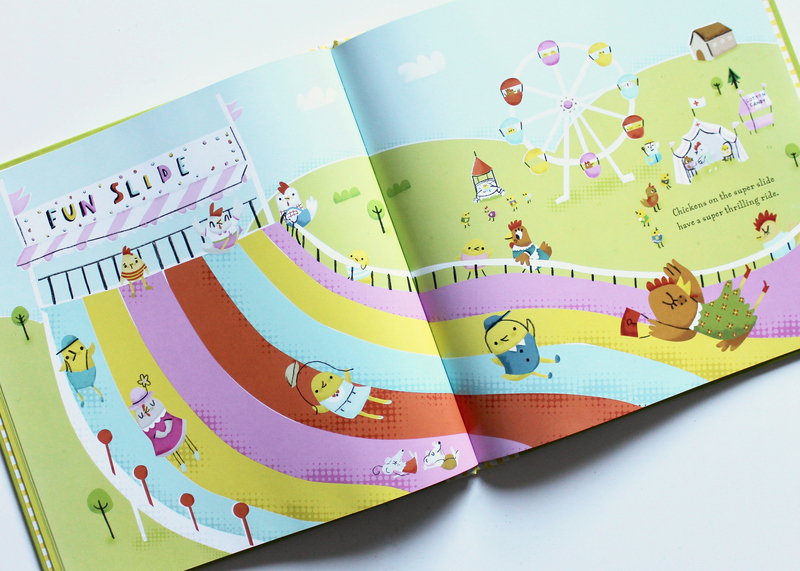 He zooms in front with the turn of a key”, its rhyming text reinforces counting amongst fun and colorful illustrations. From race cars to trains, another great release from 2017 comes from beloved kid’s author Emma Garcia. 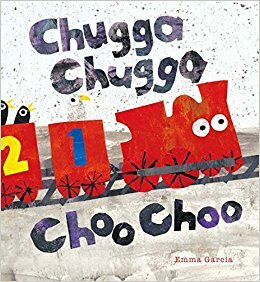 Chugga Chugga Choo Choo, follows a little red train with four numbered cars as it makes a trip through the countryside and the city, picking up passengers (or rather birds) along the way before resting at the station. 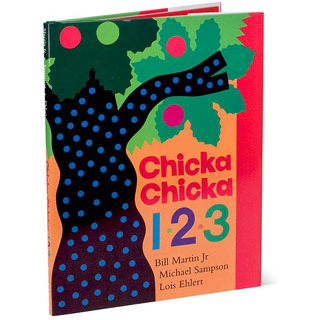 A follow up to their classic Chicka Chicka Boom, Bill Martin Jr., Michael Sampson and Lois Ehlert have all the numbers to one hundred climbing up an apple tree in Chicka Chicka 123. 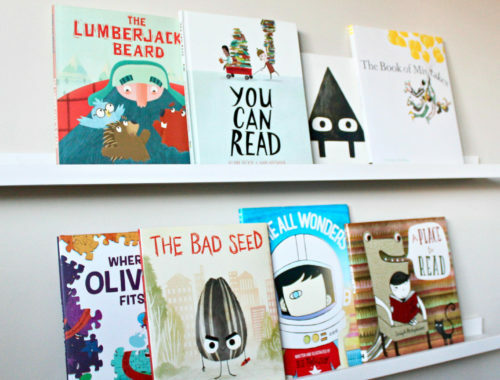 Like their first book, the strength of the story is the engaging rhyming chant that kids love. 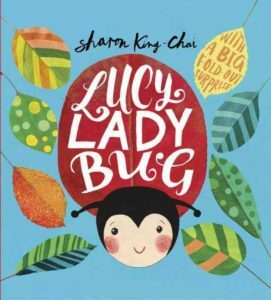 Lucy Ladybug, by Sharon King-Chai, follows its lead character as she moves from fall to winter to spring and summer, gaining spots in each one. 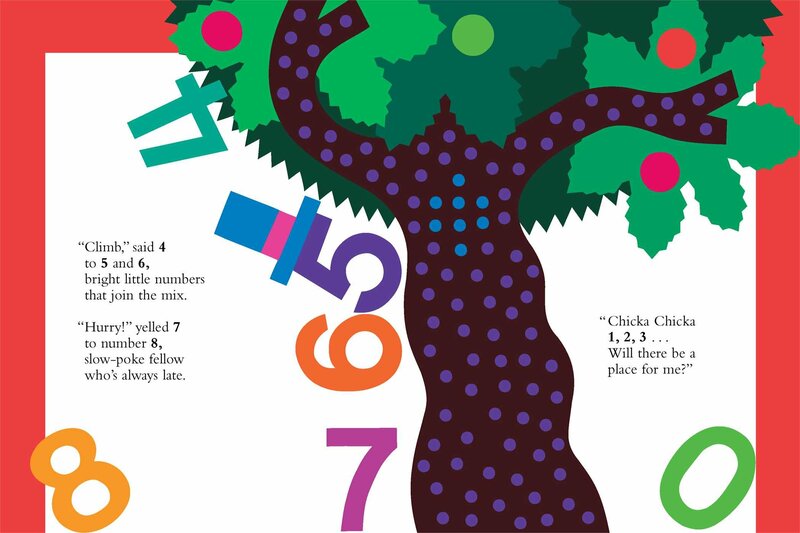 Numbers are not the only subject this book teaches children. Colors, seasons and celebrating diversity are also noted. 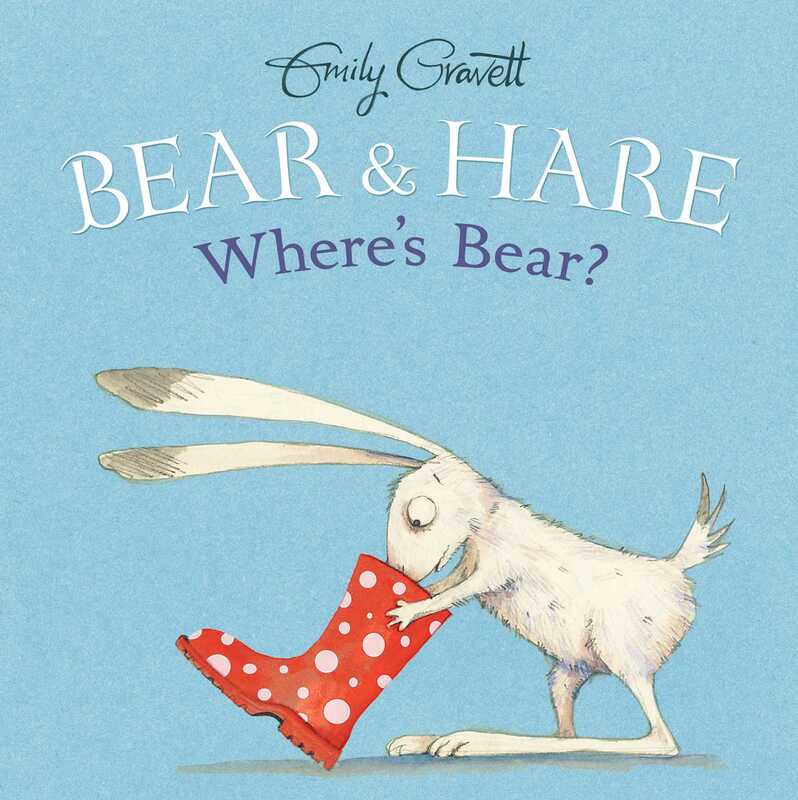 One of our favorite authors, Emily Gravett, is back with another great story for preschoolers, helping them learn to count one to ten. 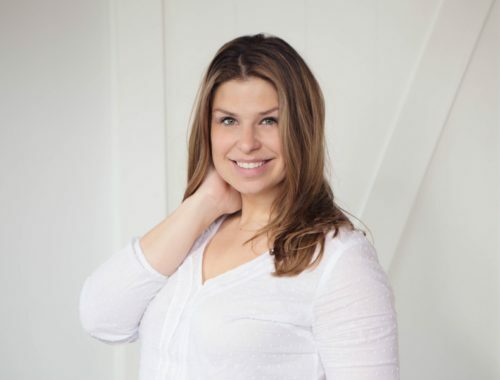 Bear & Hear – Where’s Bear? follows two characters as they play a game of hide-and-seek. And who doesn’t love hide and seek?!? This interactive story by Birdie Black, follows a little creature as he goes on adventure meeting many others along the way. 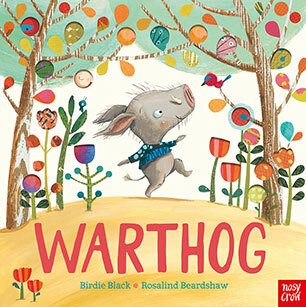 Warthog will be enjoyed several times over as kids open and close the flaps, counting animals and footprints, leading to one big surprise in the end. 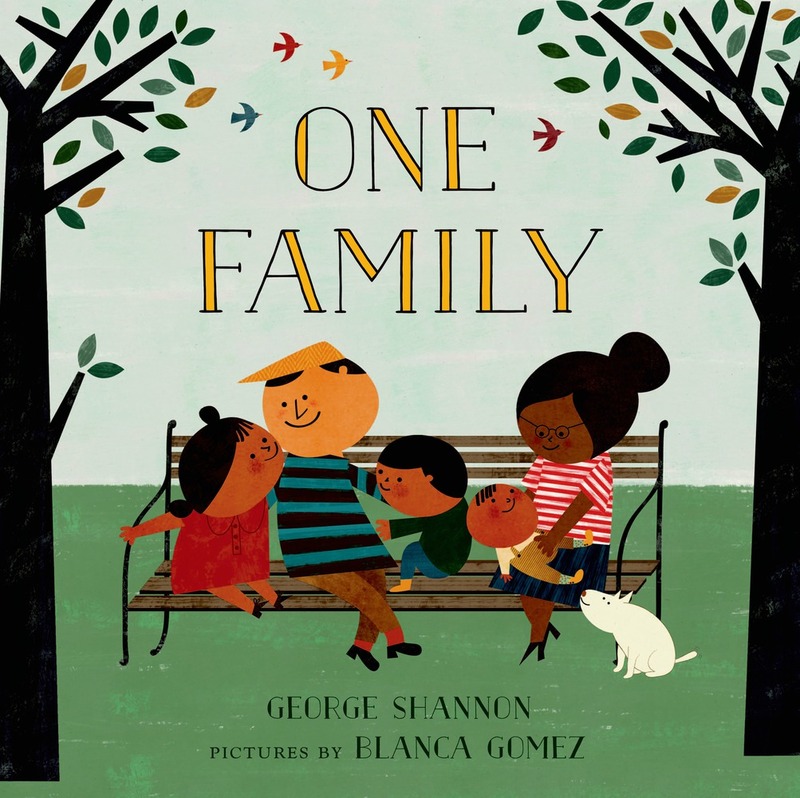 One Family, by author George Shannon, introduces numbered groups from one to ten by examining a variety of family types. 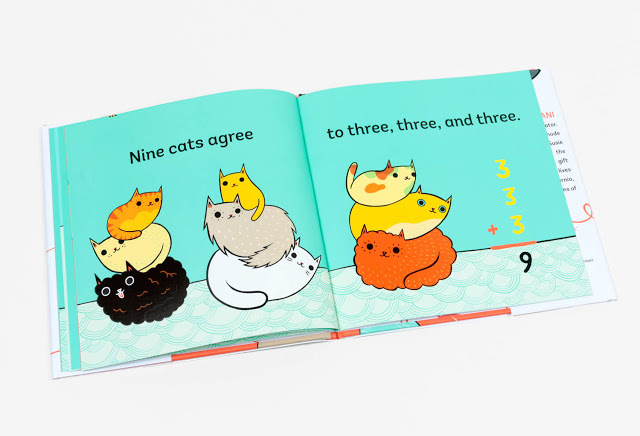 This beautifully illustrated story is adored, not only for its introduction to numbers, but also its exploration of diverse groupings and multiculturalism. This charming book by papercut artist, Helen Musselwhite, shows detailed dwellings from around the world. 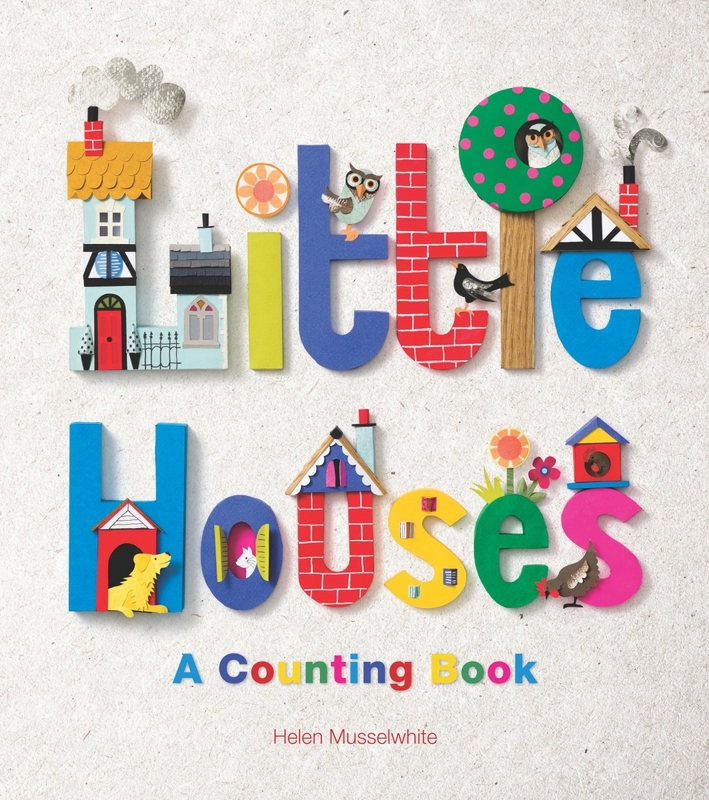 In Little Houses, readers can count from one to ten turning the wordless page and finding houses from countries such as England and Japan.